With rates of inflation at an all time high of 4.5%, there’s never been a better time to look at ways of securing you and your families’ future. The markets are raving about diamonds at the moment and research has shown that there’s no better way to beat the inflation rate, than investing in a diamond. Take into consideration as well, that the decline in value of the dollar makes investing in a diamond a very viable option, especially for those who may not have been able to consider it before. All roads point to diamonds when it comes to reliable investment and a sure-fire gain on your hard earned cash. 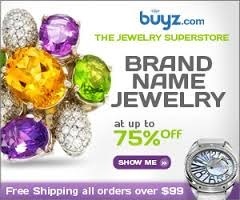 Large, rare, fancy coloured diamonds are at the forefront of the investment world at the moment and demand is soaring. There are however a number of things you should take into consideration before taking the decision to invest. Always deal with a reputable diamond vendor – cutting corners will benefit you in no way when it comes to the reselling of your diamond. Do your research. A good way to judge the reliability of a dealer is to look at how long they have been in business. Many dealers have sprung up overnight to make a quick buck and are certainly not the type of business you want to be dealing with. These fly by nights are a regular on the scene and many go bust within months of trading. Speak to others who have invested in diamonds and ask them about their experience and recommendations. Word of mouth is definitely the best way to garner how reputable your source is. Ask for a lab report on your diamond, any reputable dealer will be happy to provide you with one. The report will include details on the four C’s, Carat, Cut, Colour and Clarity. One of the great benefits of having one of these lab reports is that in most cases they will provide you with a list of comparative pricing for diamonds that rank similar to yours. This will give you an idea of what you can expect to make when reselling of your diamond and will also help you when deciding whether the investment is worthwhile or not. As mentioned earlier, inflation is at an all time high at the moment and doesn’t look likely to settle any time soon. In fact, it is likely that the trend will continue well into 2012 and possibly further. 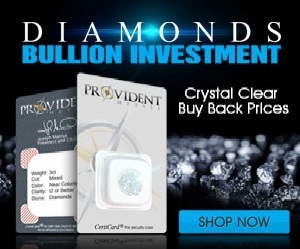 The best time to invest in diamonds is now! Here at Diamond Global Sales we will be happy to meet with you to discuss the options that are available. You may have a budget that you want to stick to or you may have an idea of the return you are looking to make. 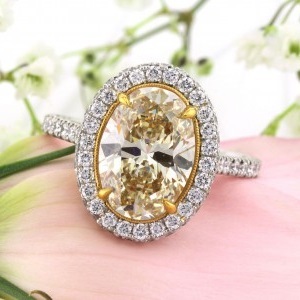 Our experts can guide you in the right direction and advise you on the diamond that will best suit your needs. As a long standing dealer with a reputation to be proud of, we should be your number one choice. Not sure? Give us a call and we will be happy to discuss any queries you may have. Investing in a diamond means investing in your future. Copyright 2015. Diamond Global Sales Securities Inc. All Rights Reserved.